Christopher is a 25-year-old Danish singer-songwriter from Copenhagen, Denmark. Starting out doing music covers, he eventually got signed with EMI Denmark and released his first single, Against the Odds, in September 2011. It made it to the Danish Singles Charts at the 23rd spot and his follow-up single Nothing in Common entered the same chart at number five. In the years since his signing with EMI, Christopher has gone on to release three albums — Colours (2012), Told You So (2014) and Closer (2016). Some of his popular hits include Twerk It Like Miley, CPH Girls, Heartbeat, I Won’t Let You Down and his latest single Naked. Christopher was in town recently to promote his music. We had a chance to sit down and chat with him and as it turns out, this is actually not his first time in Singapore! He had actually been on transit here 10 years ago while travelling to Malaysia and remembers the country to be ‘really clean and that you could not spit on the street and chew gum’. Social media has undoubtedly evolved in recent years and has certainly changed the way musicians are able to reach out to a wider audience in efforts to promote their music. 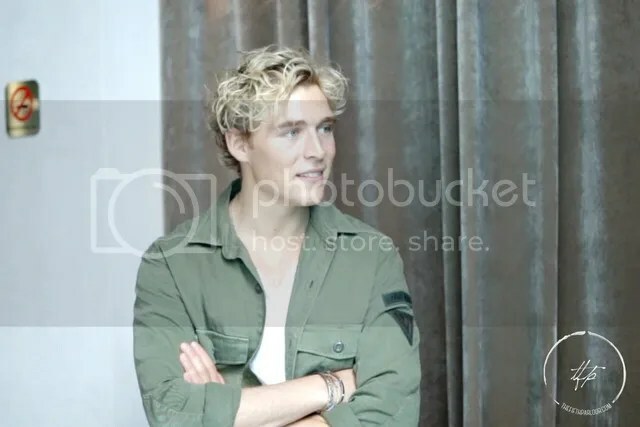 Christopher explained that social media was pivotal in the start-up of his career, and how social media platforms such as Instagram and Facebook were part of the reason why his fame ‘blew up’. On the most memorable experience moment of his career thus far, Christopher cites playing his first sold-out show in Beijing, China as being ‘so unexpected and so overwhelming, being on the other side of the world and see that many fans sing-along and know your music’. Christopher has worked with American singer-songwriter and producer Brandon Beal on quite a number of his songs, especially on his second album Told You So. Their collaboration on Twerk It Like Miley went viral on the app Dubsmash and the accompanying music video has amassed over 141 million views to date. How did the two meet and what was it like working with him? Speaking about the transition of his style of music, Christopher notes that there are obvious developments, owing to his growth as an artist with the release of each album. He feels that he is now a better singer and songwriter, having gained more confidence and experience from his musical journey in the past seven to eight years and describes his upcoming album as a mixture of the styles of his previous three albums, while also being more ‘timeless and organic’. Something that fans may not know is that Christopher is a huge lover of sports. He alludes to being a nerd when it comes to sports, such as badminton, soccer, tennis and table tennis. Before delving into music, it was once upon a time, his dream to become a professional soccer player. So… what changed that? For more of this interview, head on over to our YouTube page! Stream Naked on iTunes, Spotify and KKBOX and get to know Christopher better by following him on his social media platforms: Facebook, Instagram and Twitter. 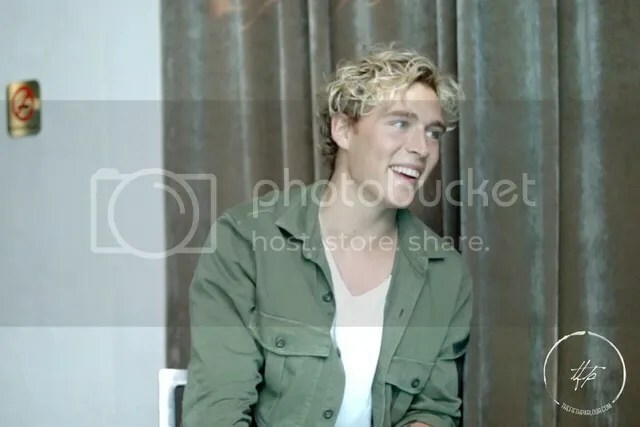 The Fifth Parlour would like to thank Christopher for the interview, Warner Music Singapore for the opportunity of this interview as well as JW Marriott Hotel Singapore South Beach.